Finally, a savings account that rewards you for saving without the pressure to top up your balance every month. It’s saving made simple. Apply online today. Hunter United offer a competitive alternative to banking. We believe the future of banking isn’t driven by shareholder profits. We offer customer-owned banking and exist for the benefit of the community. Our focus is You. To be eligible for this Premium Online Investor Account, you must be an Australian citizen aged 18 or older. Deposits can be made via cash, cheque, internal transfer, direct debit (Ezy Debit) or direct credit. *A linked online Australian account in the same name is required to manage and access your money. ^If a withdrawal or transfer out is made during the month interest will be forfeited for that month. #No monthly administration fee (Ezy Fee) however other fees & charges may apply. ** Internet Banking transfer limits are set at $5,000 per day. You may apply to increase this limit but requests are subject to approval and are not immediate. Please contact us for more information on how to do this. +Rewards are issued to Hunter United customers when their referrals become new loan/credit card customers. Full terms and conditions here. This product is available via online application only. This information does not take into account your personal objectives, circumstances or needs, please consider whether it is appropriate for you. 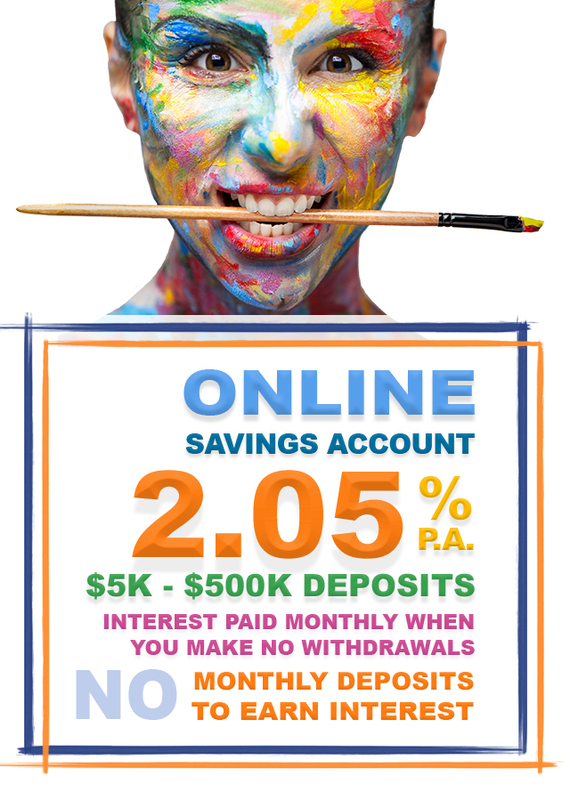 The governing terms for our Premium Online Investor Account can be found in the Product Key Fact Sheet, Deposit Product Terms and Conditions, Account Access Terms and Conditions and fees & charges and interest rate brochures that are available on www.hunterunited.com.au or upon request from our branches. The Government guarantee only applies to particular accounts. For more information please visit www.fcs.gov.au and www.hunterunited.com.au/fcs.